Curbside Consultation in GI Cancer for the Gastroenterologist: 49 Clinical Questions - Question 46: What Is The Role Of Endorectal Ultrasound In Patients With Rectal Cancer? Do All Patients With Rectal Cancer Need To Have An Endorectal Ultrasound? 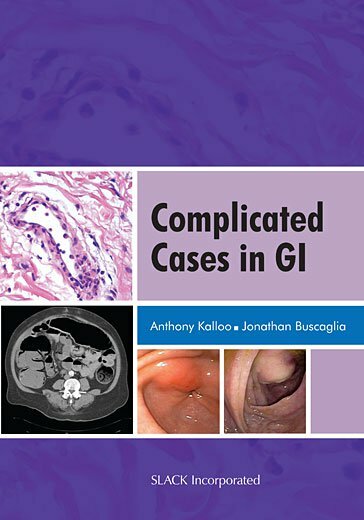 Curbside Consultation in GI Cancer for the Gastroenterologist: 49 Clinical Questions - Question 44: A 55-Year-Old Man Presents With Rectal Bleeding. A Digital Rectal Exam Reveals A Firm 1-Cm Perianal Lesion. Biopsy Of This Lesion Is Consistent With Squamous Cell Carcinoma. How Do You Manage This Patient?